For travel enthusiast parents nothing beats a destination that appeals to their kids. In the heart of the state of Georgia you can find all of this. 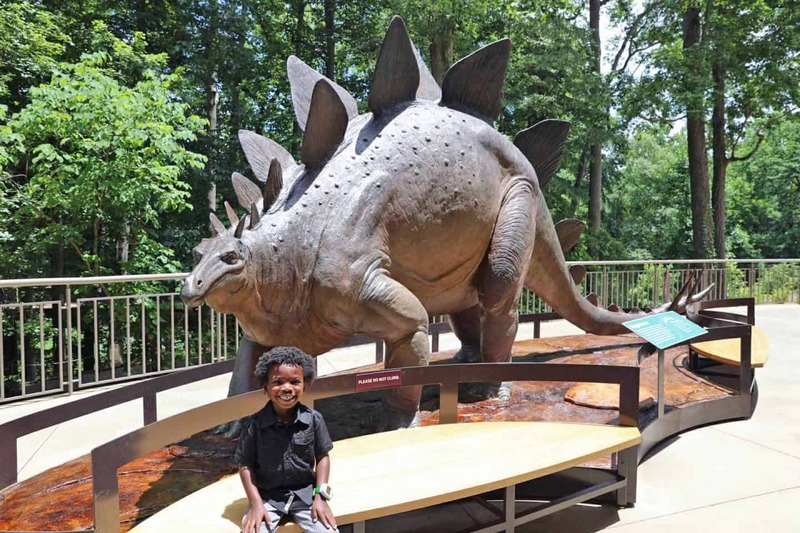 The city of Atlanta offers a great deal of kid friendly activities, sights and attractions. It has everything for all types of kids. From those who love adventure, arts, history, wildlife, nature, science and music. 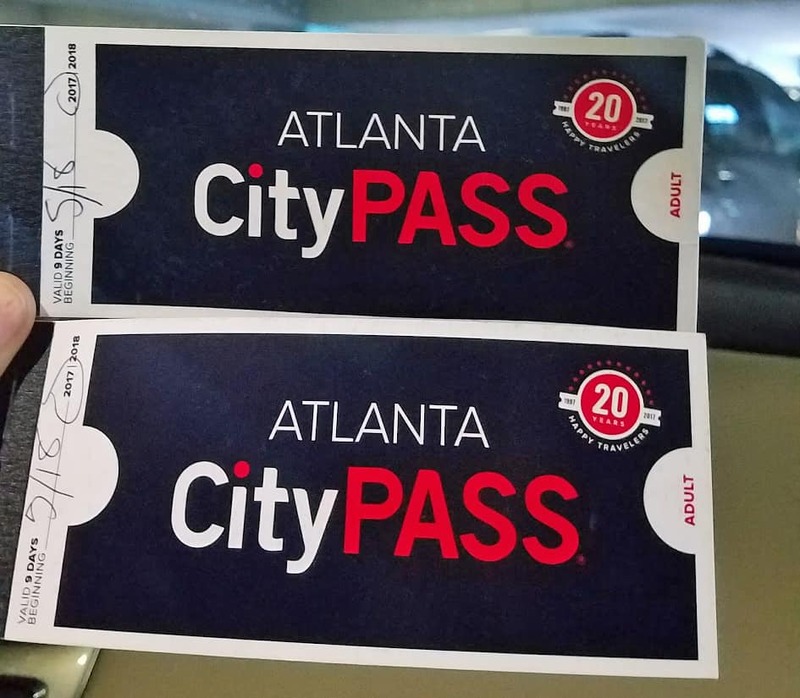 For parents visiting Atlanta with kids, you have a lot to choose from, just make sure to purchase a City Pass to help you save on attractions as most of the attractions listed below are covered by it. This shares the same building with the Atlanta Aquarium. This original home of coca cola products boasts of great display of ads exhibitions. It offers everyone a chance to sample the coca cola products from different part of the globe as they go around each exhibition. 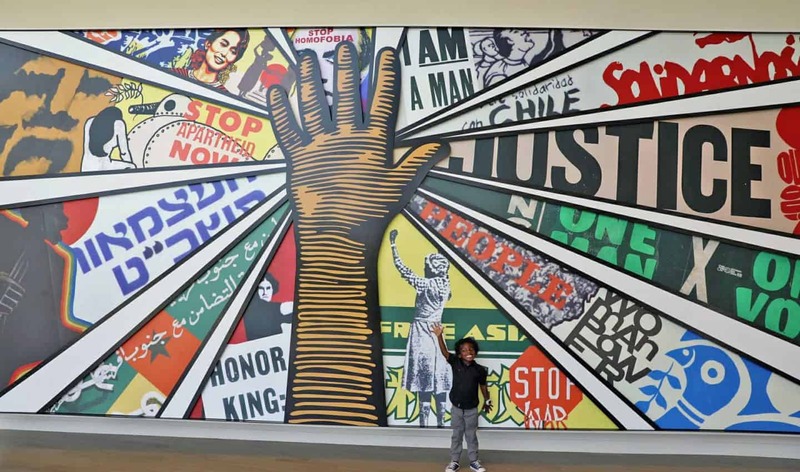 The museum gives children a chance to know the heroes of human rights who shaped the history of freedom. They get to understand the struggles, discrimination, racism and brutality endured by their fore fathers. They get to appreciate freedom more as the walk-through different exhibits portraying the inhuman treatment in the past. Walk the path of Martin Luther King Jr.
A visit to the Martin Luther King Jr. National historic site draws people from the entire world. Every child should be given a chance to be inspired and explore their inner courage. What other better place than the home of this world-renowned hero. Activities range from Birth Home tours, historic Ebenezer Baptist Church, Behold Monument, Freedom Hall, International World Peace Rose Gardens, “Children of Courage” exhibition and his grave site. Located in Buckhead at Phipps Plaza this indoor center has a mix of kid friendly activities and adult activities. This makes it the ideal family travel destination. Kids can enjoy 4D film movies, interactive rides, food area, gift shop, climbing ropes and most of all, play with Lego’s. An exotic destination for animal lovers. 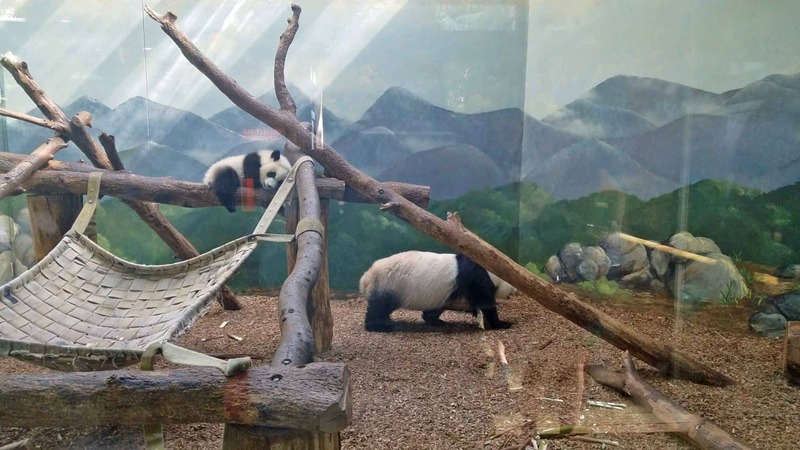 A lot of wildlife exhibits including pandas, leopards, gorillas and reptiles. Kids can also enjoy train rides. Visit Orkin Children’s zoo to see kangaroos, lions, sheep, pigs, goats and have educational safari tours. It is a nice easy hike or you can take a gondola up and enjoy the scenic beauty on top of the mountain. There are also cute little village at the bottom with fun shops to walk through and several play activities for kids. A sprawling park with dog parks, farmers market place, lake loop, botanical gardens, picnic area, basket ball and tennis courts. Activities range from fishing, biking through the park, swimming, skating, sightseeing, and jogging and play Frisbee game. This Midtown museum entertains and educate at the same time. It appeals to the adventurous as well as science loving kids. Inside the Museum you can take them round through different exhibits such The Secret World inside You exhibition, Georgia history exhibit, nature walk at Wild Woods and Fernbank Forest. Just next to Piedmont Park lies this magical garden. Depending on season you can see blooming tulips in springs, scarecrows in fall and holiday lights in winter and Edible garden in summer. Take a stroll with kids through the children’s garden and walk through the woods. It houses an entire orchid house exhibit. The amusement park is in Cobb County. It has multiple roller coaster and water parks. Here activities are tailored towards different age groups. There are numerous rides and water slides to cater for all family members. 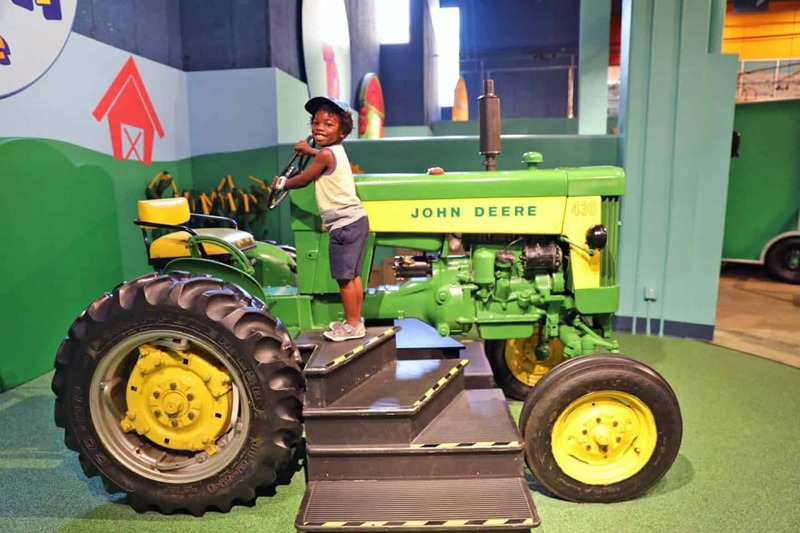 This Downtown museum is appealing to the toddlers and children below nine years. With various exhibits geared towards inspiring exploration, enhancing their creativity and imagination. Exhibit areas include science, picnic, and fishing, grocery, shooting rockets, ball machine and climbing. The only downside is that there is no cafeteria so you have to bring your own food. Tickets can be bought online. Bike or walk while exploring the scenic views and land marks along the trail. If you children love art, then they will surely enjoy looking at the Street art. Ponce city market is also a great stop over. There are many restaurants along the way where you can sample some of the dishes. This is located in Downtown Atlanta at the Georgia Tech complex. 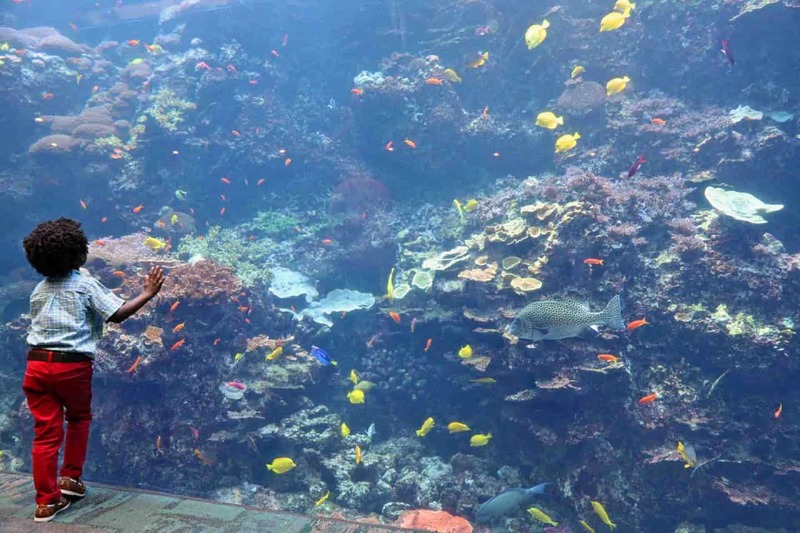 This magical aquarium offers kids a chance to see and learn about different aquatic animals. It is a home for dolphins, manta rays, penguins, sharks, variety of fish and other marine creatures. This incredible beauty attracts multitude of people daily. Therefore, it’s best to go early in the morning or pre-purchase the ticket online. This Henson’s family founded museum is based in Midtown Atlanta. Children have a chance to see Jim Henson exhibits and many collections from around the globe. It is appealing to both kids and adults. The Skyview Atlanta is located downtown and is the perfect activity when in Atlanta with kids. 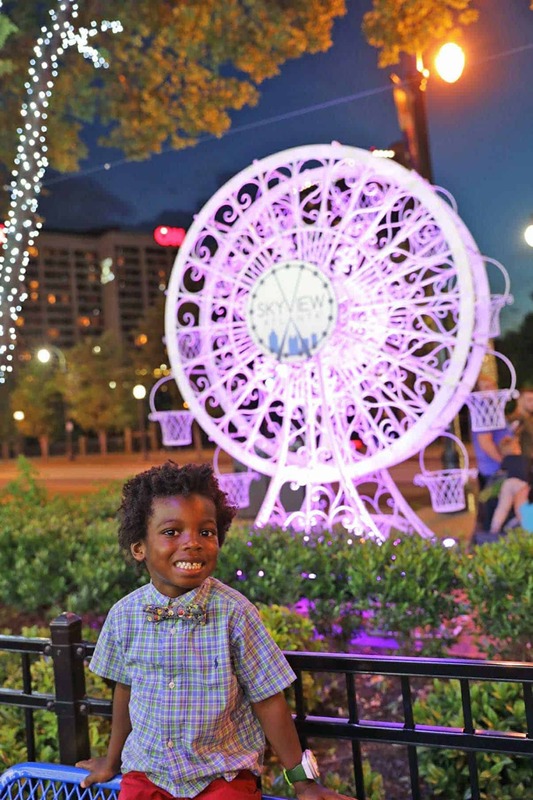 Whether you ride it in the day time or at nigh time, you and your kids are guaranteed to love the beautiful views of the city from this 200-foot-tall Ferris Wheel. Atlanta is definitely a magnet for child friendly activities regardless of their age. 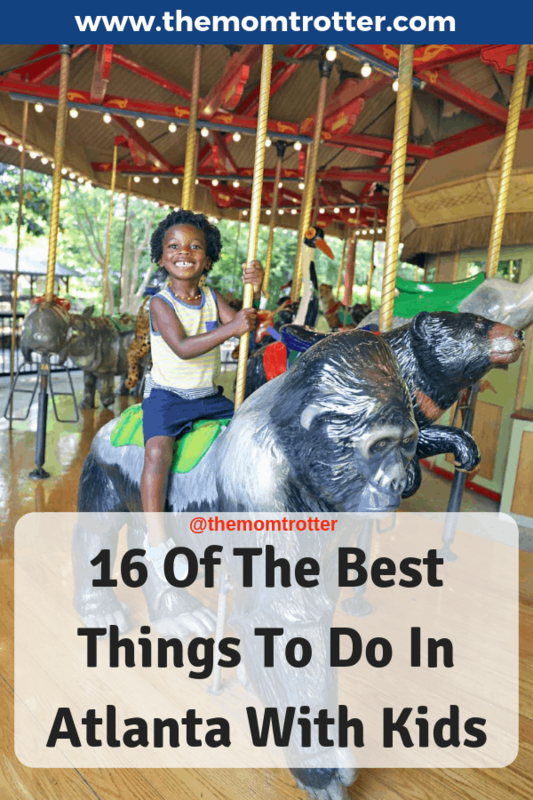 This list of 15 things to do in Atlanta with kids above is a great resource for anyone going to Atlanta on a family vacation. Next Post 30 Children’s Books That Teach Kids About Martin Luther King Jr.